The new year has come, and with it, you have a whole lot of challenges and potential benefits ahead of you. 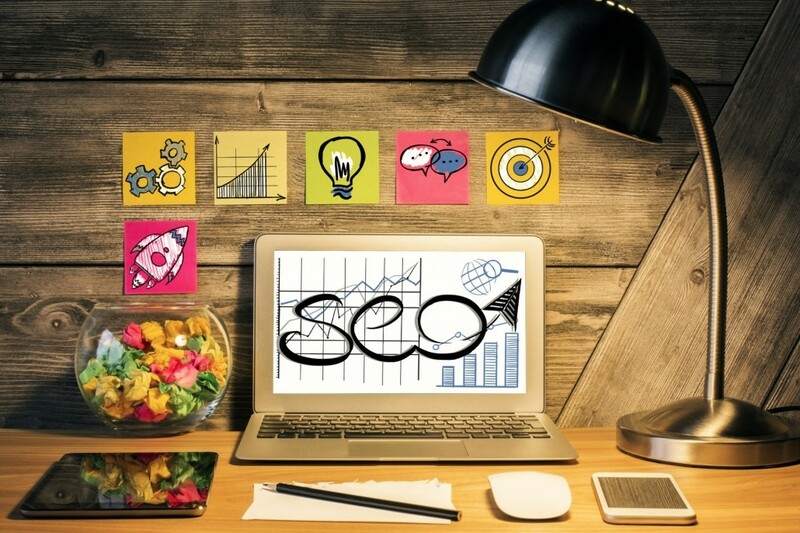 But as always, you need to identify the best SEO trends in Dubai and harness them as fast as possible if you want rewarding results at all costs. Let’s face it, people dislike typing, especially when it comes to long queries. So they do want to have a fast, interactive and unique experience with their SEO. Which is why it does make a lot of sense to focus on voice search. Optimising your content for voice search is a bit different; however, it’s a huge part of current digital marketing mechanics. Lots of companies focus on mobile right now, and mobile will continue to be the king. More than 50% of all users come from mobile. And there’s a mobile index from Google separate from the desktop one. Which means you do need to optimise your Dubai website SEO for mobile, just to be safe. Videos are huge right now, and they are bound to bring in around 75% of the internet traffic in the next 3-5 years. That means you need to add and also optimise videos for your business if you want it to grow and evolve as fast as possible. There’s the GDPR for European customers and other rules that you need to obey. But in recent years we found that user data is becoming more and more important, so you do need to find a way to actively grow your business and focus on exploring all possible options the best way that you can. Yes, using influencers for marketing has been around for a long time, and it does tend to work really well. The trick here comes from actively finding the right influencer and working closely with him to promote your stuff. It’s a good part of digital marketing and social media marketing in Dubai, so you should entirely give it a shot if possible. People have a short attention span nowadays. So it might seem counter-intuitive to create long content pieces and use long tail keywords. But those that want to learn a particular thing will always strive to find comprehensive content pieces about the stuff they want, and that’s exactly what you need to get here. It’s a wonderful and unique opportunity to consider. AI has a lot of potentials, and it’s set to affect digital marketing and SEO very soon. It’s important to at least prepare your business and website for the impending AI inclusion. It will arrive more often than not, so you might as well want to prepare for it. These are some of the major digital marketing and SEO trends for 2019. If you want to keep your website up to date with these fabulous trends, don’t hesitate and check them out or even implement them today for the best results! Google Drops Google Instant after 7 Years. How To: What are chained redirects and how do they hurt my SEO efforts?